Whether you’re giving an important presentation at work or preparing for a test at school, flashcards are an effective way to prompt your memory using visual cues. And with Canva’s free flashcard maker, creating engaging flashcards only takes a few minutes. 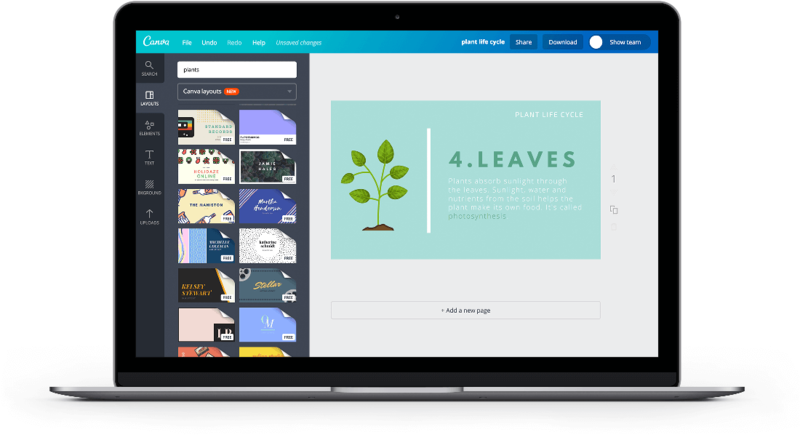 Everybody learns differently, and Canva’s free flashcard maker allows you to design flashcards that work for you. Save yourself hours handwriting notes. With Canva’s flashcard maker you can pick the size and shape of your template, pick your theme, resize text, and add images and diagrams with our drag-and-drop editor. Choose from thousands of flexible templates to start your design, or you can start your design from scratch. Choose from thousands of flexible templates or start your design from scratch. Add your information to the template. Upload any images you need, or choose from millions of images in our library. When it comes to studying or preparing your presentation, the last thing you want to do is spend countless hours preparing your flashcards only to find that they’re hard to read. With Canva, you can keep your flashcards sleek and easy to skim-read by using the same design for each flashcard. Once you’ve created one flashcard within the editor, you can create duplicate flashcards with one click and simply change the text as needed. Chances are, you’re going to need flashcards again. With Canva’s flashcard maker all your designs are automatically saved within the editor. Once saved, you can make a copy of your designs and adjust as needed. All your images, colors, and fonts are now in one place which saves you time and energy with every future design. Color, shapes, images, and font type are all design elements that can help you stay focussed and keep on track. Color code your flashcards to match subjects, create bold subheadings to help you keep on-track during your pitch deck, or simply make your flashcards attention-grabbing with illustrations to keep your focus levels high. There is no limit to how many designs you can make on Canva. Whether it’s an Instagram Story template, a Facebook Banner, you can design anything, on any device and download it for free. Can I share my flashcards? Sharing your Canva designs is easy. To share with friends or colleagues, simply tap the Share button in the editor. From there you will be given an option to share with friends by adding their email address or providing them with a shareable link. You’re able to control who does what by choosing who has View or Edit access.